What do you think of when you hear that word? For me, I think of empowerment, I think of individuality, owning your life, being true to you, and just being yourself. Living life for you, and only you. In this world, nobody’s opinions pay your bills, so what you do with yourself is truly up to you. Are you going to spend the rest of your time on Earth abiding by what everybody else tells you to do, or live on your own terms? You decide. It is so true that when you speak highly of yourself, you start to believe it. This sounds cheesy but trust me, it goes a long way. When you want to obtain a goal, be sure you are saying out loud or even thinking to yourself that you WILL achieve this goal. I find it more effective to say it out loud. It’s also powerful to tell yourself the things you want to be, “I am confident, I am beautiful, I am going to have a life of value and fulfillment”, whatever it is you wish and aspire to have, think it and say it. 2. Pamper yourself and treat yourself! It is so nice to just dedicate some time once a week or once in a while to yourself! Nobody else but you. This lets you focus on treating you, lets you feel important, and it’s just an automatic mood-booster. Plus, who doesn’t like a nice little spa day or a hot bubble bath with some candles? I am not saying you need to dress like a CEO of a company in high heels and the nicest dress you can find, with makeup and hair done everyday, BUT… don’t you feel better when you dress nice and put effort into your appearance? I have to admit, my confidence level is automatically much higher when I have a nice outfit on, I have my hair styled, and I’ve showered, etc.. Reflect on the outside how you want to feel on the inside! If dressing casual and relaxed makes you feel like a Boss Babe, then go for it girlfriend! When you have tasks to do for the day, or you know you have to get things done, try to avoid procrastination! You may notice a slight change in your mood, a better uplift in your day, and you may even carry yourself better! I personally notice when I push things off until the very last minute, I am more sluggish, I feel lazy, I feel just very blegh. However, when I get up early, I get things done, I feel really amazing and just productive! 5. Find something you love. This is HUGE to being and feeling like a Girlboss, discover and dig deep into your passions/ interests! What makes you want to wake up every morning? What is it that makes you love life? This could be a hobby, a career, or both! Find that thing that you love, and just throw all your heart and passion into it. Disregard people’s opinions, thoughts, this is about YOU. All about you. Find what you love and own it. Now that’s a Girlboss. This sounds strange but struggle is a part of the journey. Without struggle, there is no success! Honestly, having success would be so boring if there were no downhills, no struggles, nothing. You would have nothing to say once you reached the top, think of it that way. When you fail, you are truly learning and gaining something to move forward with. A Girlboss can take failure then move forward. Someone who doesn’t want to succeed would take failure and let it crumble them apart as a person, don’t be that individual. This can tie into pampering yourself in a way, but taking care of yourself just simply means to make sure you are looking out for you! Be sure you are thinking of your best interests, and not ignoring your needs. Your needs and what you desire in life IS important, do not downplay that. Many people can easily ignore and push away their feelings just to make others happy. Do not be that person! Instead, value your heart and value your life, you are here to build something and to make a difference! This is not something that comes easy to many people, but in the long-run it will treat you well if you learn to jump into things without thinking too much about “What if this… what if that…”, make sure you are not doing yourself a disadvantage and hindering yourself from living an incredible opportunity driven life by saying no to a lot of things just because you’re afraid of the unknown! This is something I touch on among other points but figured I’d make it a point of it’s own. This is HUGE honestly, I think super huge in being a Girlboss. A Girlboss does not value someone else’s opinion over her own. She does her own thing at the end of the day and follows her aspirations, regardless of whether her friend or her family member supports it. Why? She knows their opinions do not pay her bills and that this is her life, her purpose, and her dreams. Nobody on this planet will understand the depths and passions of your dreams the way you do. I’m telling you right now, that dream you have that you’re too scared to pursue, GO DO IT. Life is too short. 10. Don’t be afraid to pave your own path. Do not be afraid to be different essentially. Being unique and being your own person is not something to be ashamed of. Going the route that is not taken is actually REALLY cool. In the long run it will pay off when you do something different that many people are not doing, even though earlier on you were getting judgement for it. You must be confident in what you are doing and believe in it enough, that’s all that matters. It’s seriously no fun to be like everybody else. 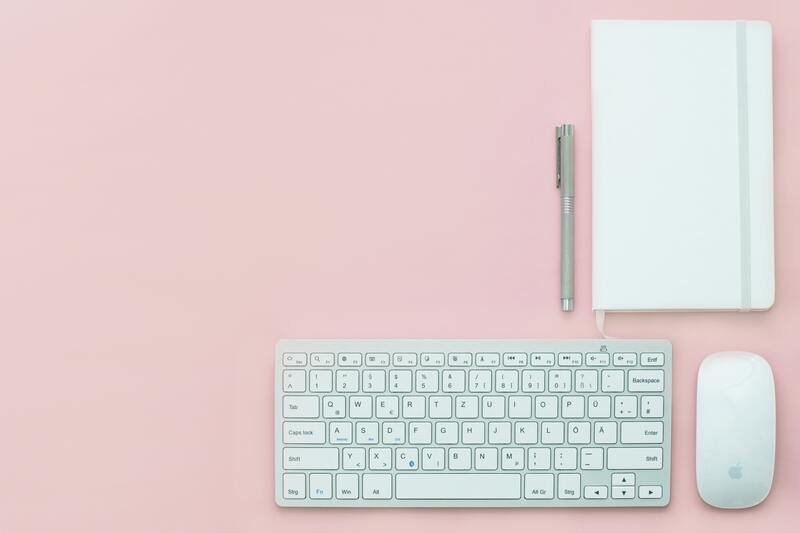 So those are my 10 ways to bring out your inner Girlboss! I feel like these are things everybody can do to bring it out and live the best life possible! Life is just too short to be like everyone else, comment below if you agree. As a fun little bonus, I thought it’d be fun to create some free iPhone wallpapers themed for a Girlboss to get you motivated and starting to think like one! 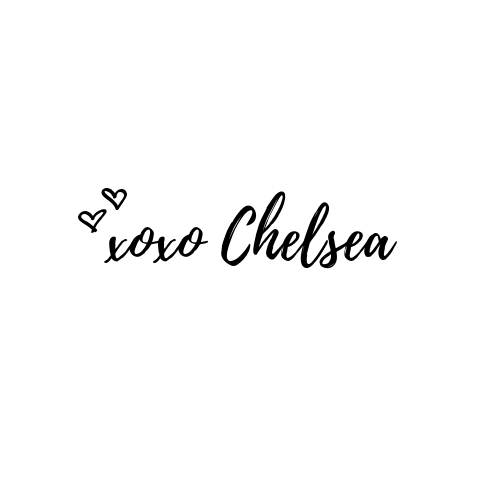 You can click below to download them! I hope you enjoy! 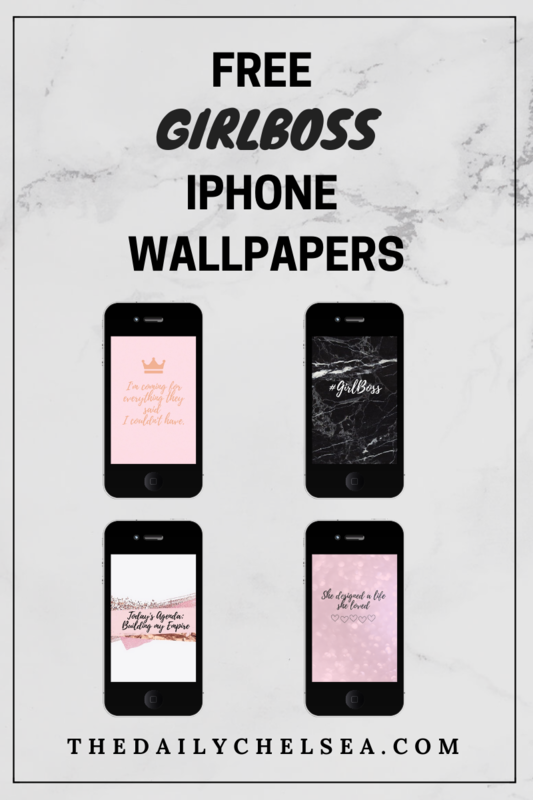 Get your FREE Girlboss iPhone Wallpapers! I totally agree with all of this! I feel so much better about myself and more motivated to get things done when I have dressed smartly and put my make-up on. I have always struggled with listening too much about other peoples’ opinions though, I definitely need to work on that. Glad you liked this post! It’s definitely easy to care about what others think but once you manage to block it out, life is so much more enjoyable! This is such a motivating post, I love it! I definitely agree that you have to be fearless to be a girlboss these day! Glad you found this motivating! Loved this post and definitely needed it after a challenging day. It’s so true that we need to be our own unique person and be confident in who we are, and that we don’t need anyone to put us down or tell us any different, we can get everything we want by doing it ourselves! Thanks for much for putting together these wallpapers, they are fab! Glad you liked the post and the wallpapers! Owning who you are is so important! Taking care of yourself is so important! Everyone needs to add some self care into their lives, it makes such a difference. Totally agree! Self-care for me is huge and so important! Really glad you found this relatable! Definitely find productivity as a huge confidence booster. I’ve gotta agree with all these points! Especially about dressing the part because I always feel extra confident and like a GIRLBOSS whenever I’m dressed comfortably and stylishly. Loved this post! Definitely agreed! However I’m dressed really affects how I carry myself! I absolutely love this post! So inspirational, I honestly feel so motivated after reading it, thank you for sharing! So glad this could provide you some motivation after reading it! 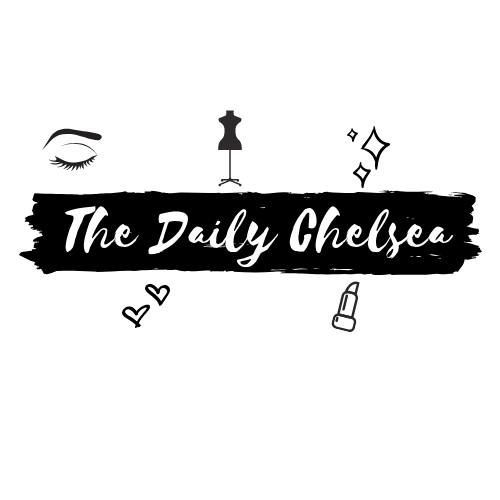 Love this blog post and anything related for being a GirlBoss. Thank you for sharing this and love your wallpapers. Aw so glad you enjoyed it, thanks for stopping by and leaving a comment! Could always use a little pamper day! Whenever I get a new outfit or something new, I always feel a little confidence boost! I love your for this post. Everything you said is so true. I always considered myself a girl boss, however a few of these I am lacking, so I’m thankful to pick up some more healthy traits. I admire you for helping women feel better about themselves. I’m sure many women will find this useful. Great post! Aw this is so kind of you to say, of course I completely agree, we could all improve! Glad you enjoyed the post! Man I really need to get with #2 and #3. When u feel better you do better!! Great list. Thanks for the wallpapers! Glad you liked this post, I definitely feel better when I am productive and getting things done! I’m so glad you liked this post, definitely agreed! Definitely, self-care always comes first! Of course, diversity is amazing and being unique is nothing to be ashamed of! Aw thanks so much, Glad you found this useful! Omg I LOVE this post! It’s so true- I’m actually the type of person who automatically feels better and confident when I look good! Love that you mentioned how success would be so boring without any downhills, I actually never thought about it like that! Great tips girl! 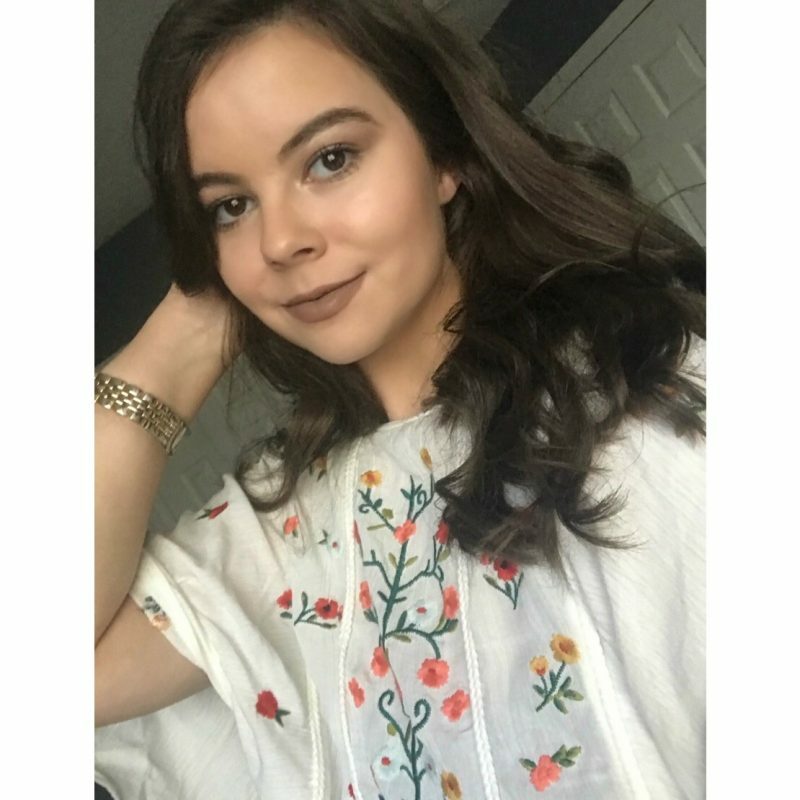 Glad you enjoyed this post, definitely agree that I feel 10x better when I look good! All about doing whatever boosts your confidence! Definitely feel that success would mean nothing without obstacles!